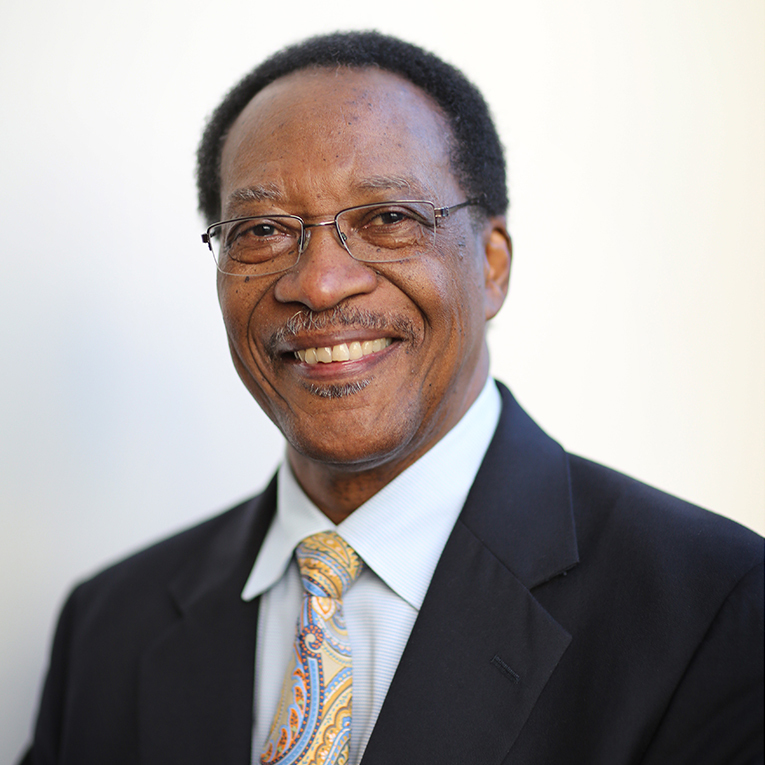 Charles E. Sykes, D.M.E., is executive director of the African American Arts Institute (AAAI), a performing arts program that operates under the Office of the Vice President for Diversity, Equity, and Multicultural Affairs at Indiana University. Under his leadership the AAAI schedules and produces approximately 30 annual performances presented by its three academic credit-bearing ensembles: African American Choral Ensemble, African American Dance Company, and IU Soul Revue. These ensembles have performed concerts throughout much of the United States and internationally, and have appeared as opening acts with major artists, including Ray Charles, James Brown, the Temptations, and Bootsy Collins. An experienced arts administrator, performer, teacher, and scholar, Sykes also is an adjunct professor in the Departments of African American and African Diaspora Studies and Folklore and Ethnomusicology, and research associate with the Archives of African American Music and Culture. His research focuses on African American popular music, with emphasis on Motown. He has served on a consultant panel for the Motown Historical Museum, as co-contributor of text for the study guide and souvenir program for Motown the Musical, and developed the first noted course on the history of Motown, which he teaches at IU. He has presented and lectured extensively and internationally on popular music, as well as on music transcription and analysis. His recent published works include the “Motown” chapter in the first edition of African American Music: An Introduction, “The Black Forum Label: Motown Joins the Revolution” in the Association for Recorded Sound Collections journal, and “The Motown Legacy: Homegrown Sound, Mass Appeal” in Issues in African American Music: Power, Gender, Race, Representation. He holds a doctorate in Music Education from the IU Jacobs School of Music.